When Joe Grushecky first came pumping out of my car radio, two things immediately caught my attention. First, here was a real blue-collar rocker with a soulful sound and a band that played straight from the heart, and the songs were exciting. And second…was this really being played on the radio in Syracuse, New York in 1979? I guess you could say Bruce Springsteen had most recently kicked the door down, although local rockers like The Works and Joe Whiting had been stirring up the same kind of bar room fury on local stages for years. Like the mythical Eddie and The Cruisers, these bands had been lighting up shot-and-beer joints night after night, piling into vans and crisscrossing the East Coast. It wasn’t easy; you had to pull and keep a crowd on a Tuesday and Wednesday night because the weekend money just wasn’t quite enough to get you by. And like Eddie and that mythical band, what drove you and kept you alive was the camaraderie with your band mates and an unbending faith that if you kept punching over and over and over again, one day it would be worth it. 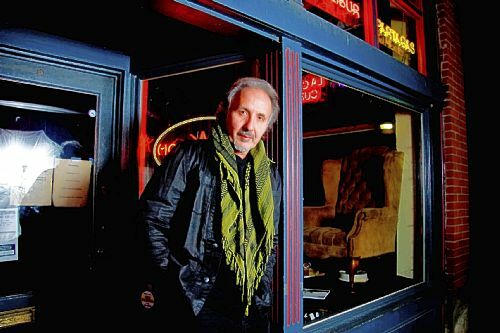 In Pittsburgh, that band was Joe Grushecky and the Iron City Houserockers, and that day did come, albeit temporarily. 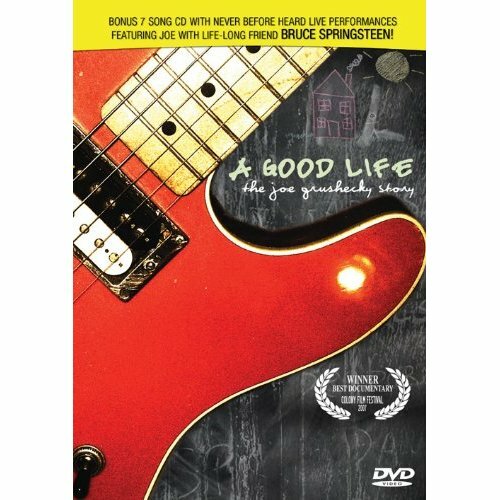 A documentary about Joe and his career was released in 2007 called A Good Life: The Joe Grushecky Story and is now available on DVD. While the film is interesting and heartfelt, the real treasure in the package is a bonus live CD from a 1985 hometown show, featuring friend and fan Bruce Springsteen. While not quite a rags-to-riches story, we learn how the band followed the usual path of becoming the big fish in the small pond, friends in a rock ‘n’ roll brotherhood with huge dreams. How “Heroes are Hard to Find” caught the ear of Cleveland International’s Steve Popovich, who believed in Joe and financed some sessions that led to the first album getting released. How the lengthy process of working the record one town and one AOR station at a time led to five-star reviews for Have A Good Time But Get Out Alive and what looked like the start of a lifelong ride at the top…only to be derailed by a changing industry, an imploding label (MCA) and a few poor and impatient personal decisions.